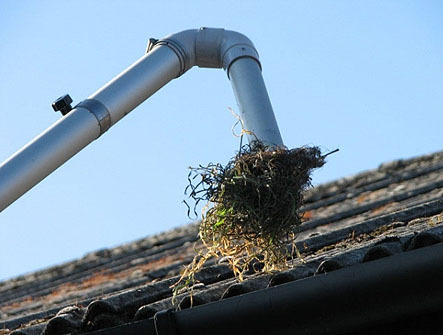 Our high powered gutter vacuum system can reach up to 50 foot high so is perfect for both domestic and commercial gutter cleaning jobs. Operatives remain safely on the ground, eliminating the use of ladders or scaffolding. A blocked gutter causes water to build up which can leak into the building itself resulting in expensive repairs. As blockages usually happen in the hardest to reach places such as above conservatories, our lightweight poles are perfect for ensuring easy and effective access, providing the customer with a more cost effective solution to gutter clearance.